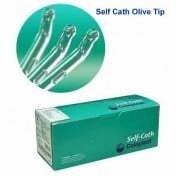 Self-contained intermittent catheter system, fully protected within its own closed sterile field. 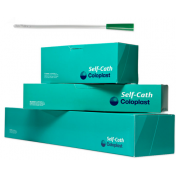 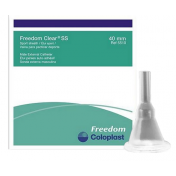 This Coloplast Catheter Kit have a pre-lubricated tip to reduce the risk of infection and to ease insertion. 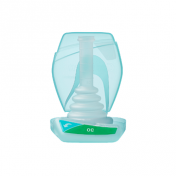 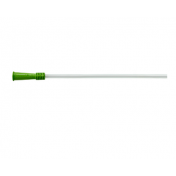 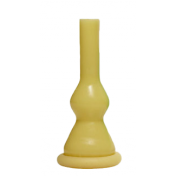 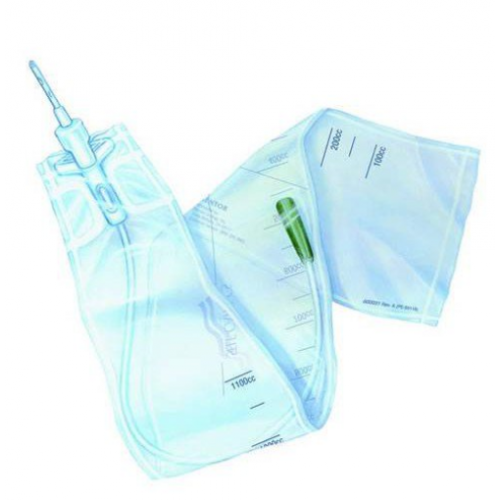 These Intermittent Catheters contain a catheter guide that helps control insertion and reduce irritation. 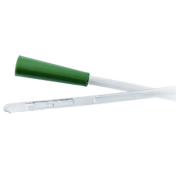 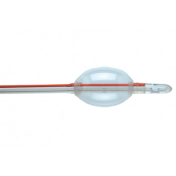 Unlike Many Catheter Insertion Kits, the extension sleeve in this Intermittent Catheter System reduces the frequency of transfers due to catheter changes.